For doing penetration testing, Kali Linux OS is the best platform to work with. 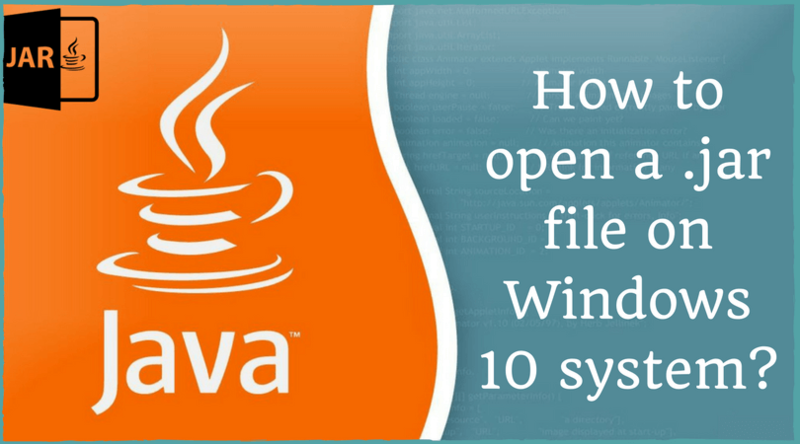 But as it is not as popular as the Windows Operating Systems, there are limited resources to avail the most compatible devices like the scanner, printer, wireless adapter, mouse, PC, laptop for Kali Linux platform. Yes, it is true that there are many devices introduced to work with the Linux environment regularly, but the incompatibility with older supported devices makes the task of choosing the best USB WiFi adapter for Kali Linux somewhat tricky, especially with the standard wireless support. So, I researched a bit and listed down some of the top wireless adapters that can support to do pen testing. Let’s have a look at them here. 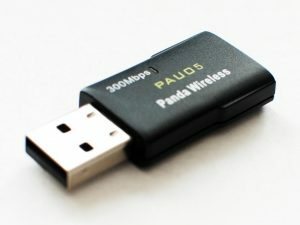 The Panda PAU05 N USB adapter uses the RT3070 chipset to support the Kali Linux OS and pen testing. One big advantage is that it can work even with the Raspberry Pi device. 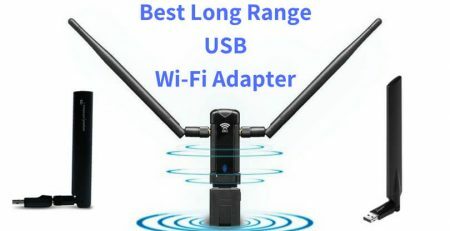 The long-range WiFi adapter needs a good-quality antenna to capture and transmit signals from the far end. 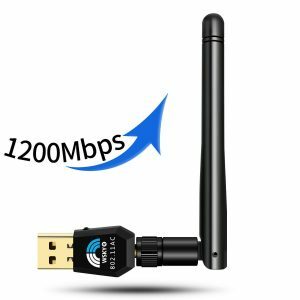 The Alfa AC1200 wireless adapter comes with compact yet powerful dual antennas with dual-band support. The PAU09 is another great product from Panda Wireless to help to do penetration testing on Kali Linux laptop or PC without any network disturbance. 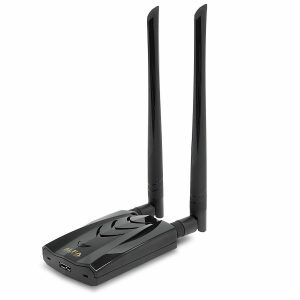 This wireless adapter also comes with dual 5dBi antennas to provide superfast 300Mbps speed on your network. If your computing system has 1GB memory, CPU speed of 1GHz, and a USB port, then you can use this Panda PAU09 without any hassle. The ultrafast 7U300A WiFi adapter from 7inova offers to have a faster setup over your various Operating Systems including Kali Linux, Windows, Mac, openSUSE, Fedora, Mint, Lubuntu, Zorin, etc. Not only this, the super-capable 7inova wireless dongle easily connect even with your Raspberry Pi device to do innovative and useful projects. With the superfast speed of 12Gbps and support to the multiple OS platforms, the wireless USB adapter from Wsky is giving tough competition to the big brands in the market. If you need high-speed, constant, and reliable wireless internet connection for your Kali Linux laptop PC, then you should give it a try. 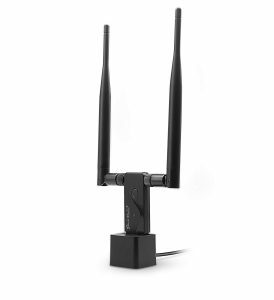 It has dual band support to the 2.4 GHz and 5.8 GHz to provide a lightning speed of up to 1200 Mbps. Long-range high gain functionality allows you to use your machine from the far distance to the router and to have a comfortable working. It is compatible with any type of WiFi router and supports various OS like Kali Linux, Windows, Mac, and other Linux distros. You will get the support of the standard encryption protocols like WPS, WPA, WPA2, WEP, and WAPI along with a WPS push button in an encrypted connection over WPA. This feature makes you worry free from recalling the complex passwords. It comes with an installation guide in a CD to help you set up the adapter quickly and easily. 1-year manufacturer warranty offers you to have a hassle-free purchase. Which dongle is compatible you think? 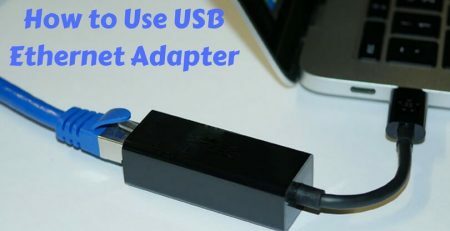 There are many benefits of USB WiFi adapters and so you need to be precise while picking up one from a list. And while choosing an adapter for Kali Linux, then it is advisable to see for the chipset it is using, rather than just focusing on the brand name. 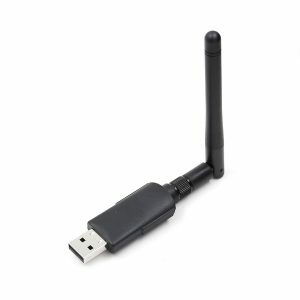 As in some cases, the Edimax nano WiFi adapter works well with Kali Linux but does not mean that this Amazon bestseller can help in performing the best penetration testing over the other wireless adapters. I recommend going for the adapter with big-sized dBi antenna if you want a signal from the router at a possibly farthest range. If you want a stealth network connection, then you should go with the nano USB adapters. But, if you are just beginning with the pen testing or using the Kali Linux for the first time, then I prefer you to start with cheap-priced wireless adapters. Which of the above will you buy and which is your favorite? Do you have any other device in mind or used one than mentioned here which works great with Kali Linux? Then hit the comment section below and spread your words with the world.